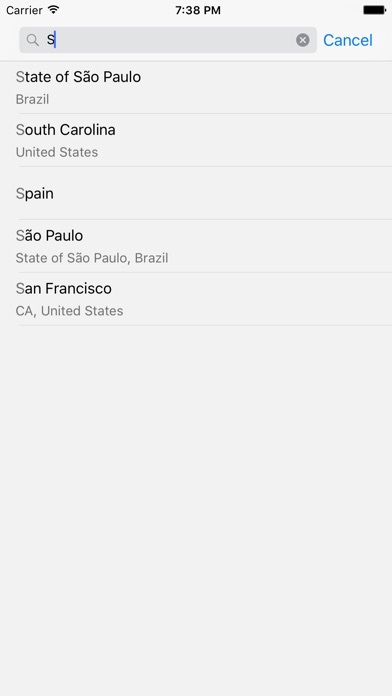 Fake Location app help you easily fake your location and pretend to be anywhere else in the world. Mask your location by searching for a specific location or simply by long press anywhere on the map. Tap on Pin and hold you can move the location pin and set exact location The app hides your real location (like a fake gps location changer). 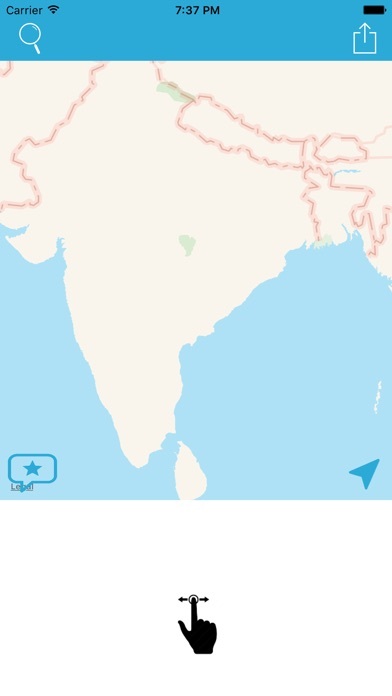 After selecting the exact location you can share a screenshot of your fake location to trick your friends. Start faking your location and have fun with your friends! It is NOT A JOYSTICK, It's basically a map where you can drop a pin as if you where there. 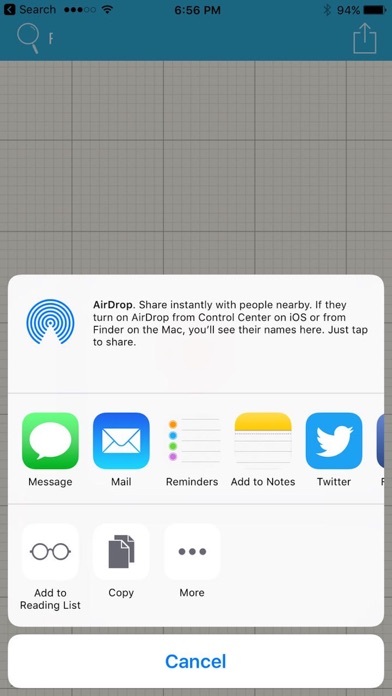 You literally can do this with Maps or any app for free, It's dumb! This is not a real joystick. I can't even use this. Waste of money. Does essentially nothing.